When a plumbing issue arises in your home – whether it’s a clogged toilet or leaky faucet – one of the first things you should do is turn the water off at the shut-off valve. You can find the shut-off valve underneath the sink or behind the toilet. With a few twists, you can cut off the flow of water to that specific outlet, so you can take care of the rest of the problem. However, just like most plumbing parts, shut-off valves wear out and need to be replaced eventually. If you find a shut-off valve in your home that is difficult to turn, or there’s a leak coming from the valve, it’s time for a replacement. You may be surprised to learn that there a many different types of shut-off valves, each intended for different uses or type of plumbing. 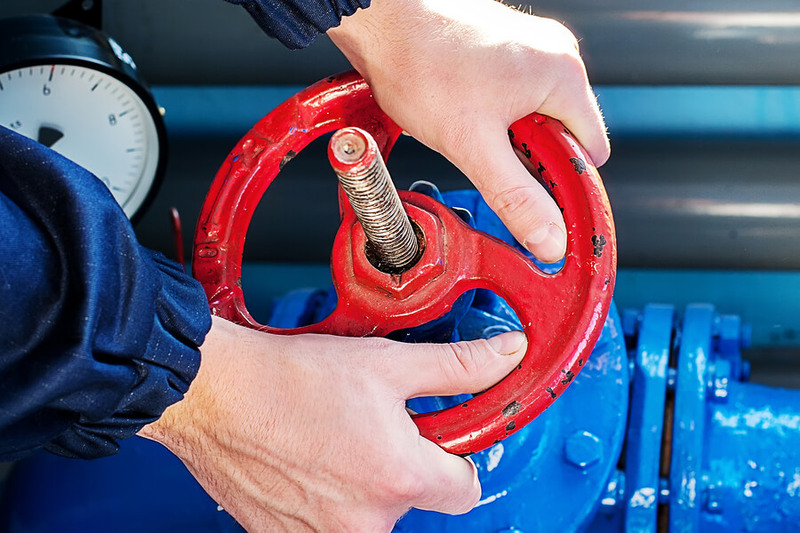 Replacing a shut-off valve isn’t something you need to do very often, but it helps to know which style you have when the time comes. Fixing a plumbing issue isn’t something every homeowner wants to deal with. Whether it’s a small leak or main water line issue, you can trust the experts at Emergency Plumbing & Solar. For 24/7 plumbing services in Oahu and Maui Island, call us at (808) 691-9309. 8 Different Types of Water Shut-Off Valves You Should Know Overall rating: 5 out of 5 based on 10 reviews.